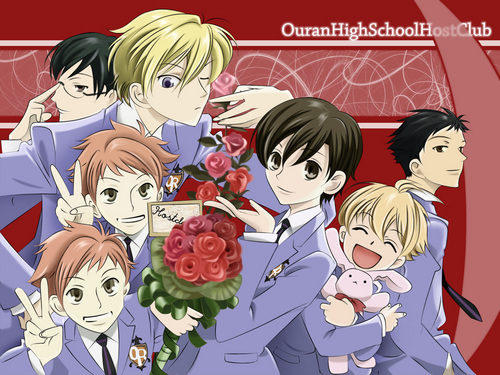 We review Ouran High School Host Club , a funny parody and romantic comedy anime. We are joined by recurring guest host Stephanie, of The Legend of Korra fame. We engage in another extensive aftershow, playing a Snakes and Scorpions, the traditional game of the Bastards of Kingsgrave. Notes: Thanks to JCx\Kyo for lending his voice for some BOK promo clips; check out his Youtube channel, including song dubbing. Episode 13 download link (right click and download).